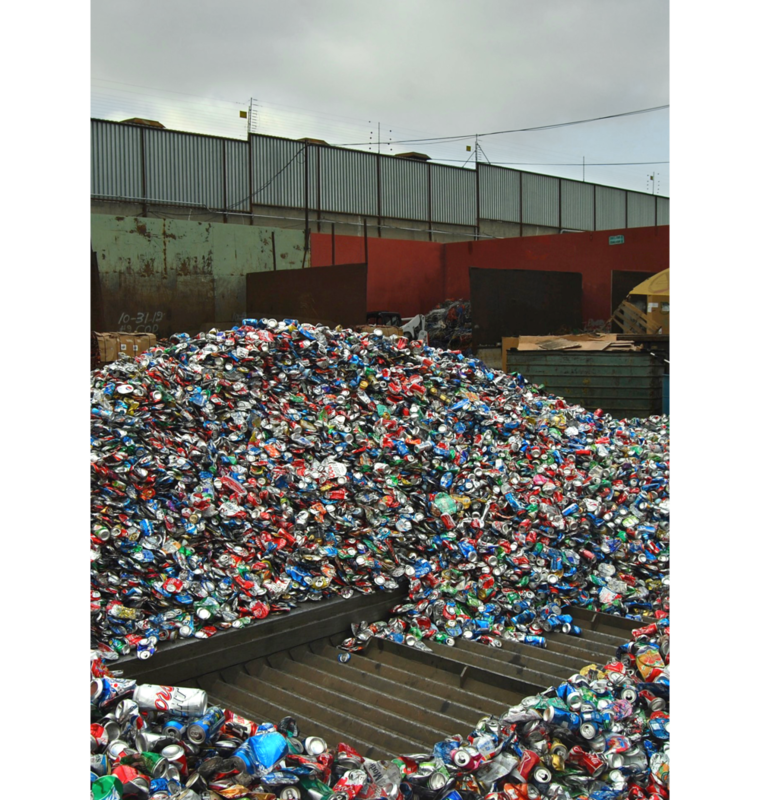 During the spring of 2013 I had the opportunity to film and produce a short documentary on recycling in Los Angeles. The film followed individuals who make a living collecting and recycling scraps of metal and glass. The photographs in this collection were taken in support of the film.